Site Analysis is followed by Site Development. Site Development can be efficient only if the Site Analysis is done correctly and accurately. In our earlier article, we discussed the first part of “The Siting and Structure Design Efficiency” that is “Selection of a suitable site“. In this article, we will discuss how Site Analysis and Site Development (in other words “Site planning“) help in achieving the goal for a sustainable environment. Once we are done with the selection of the Building site, get the entire survey of the site. 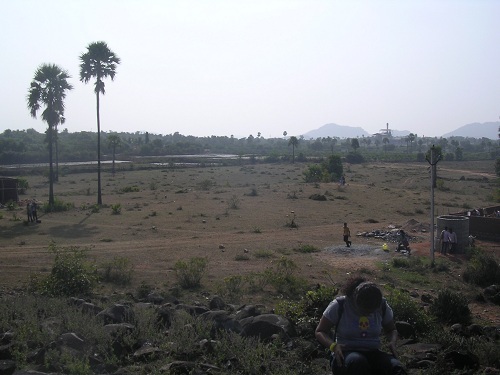 The topography of the site and the natural features present on the site are to be studied. A better and efficient way of utilizing the site’s natural elements have to be figured out. For examples, the existing landscaping which would include tall or shady trees or bushes can be efficiently merged with the building design to serve a purpose. Swales and Wetlands can be maintained and preserved if any on the site and used for the filtration of the Surface runoff. Site Analysis also includes the study of micro-climatic factors which could influence the design of the Project. Site Development scheme should be carried out after having studied the site. This is the ultimate stage where importance has to be given to the consequences of the construction that is to be carried out onto the site. This is something that will decide whether we were able to successfully create a Green environment or not. When we talk about Green environment, we are also taking into consideration the ecological and environmental impact that our structure would have on the surroundings and vice-versa. We would further discuss in detail the important factors to be considered for “Site selection and Site Analysis“. This entry was posted by Benzu JK on November 7, 2010, 3:01 am and is filed under Architecture. You can follow any responses to this entry through RSS 2.0.
i am architect i need to joint the architects in the world.